Looking for a home to make your own? Look no more. Fixer upper built in the 60's is ready for someone to come in and add their own touches. This home has 3 bedrooms located on the main level and one bath, along with the kitchen, dining, and living area. The basement has lots of extra room for storage, a built in custom bar built in the 60's and a separate area for laundry. 2 Car Garage with lots of extra storage space, and an extra storage shed in the backyard, as well as custom built ponds. 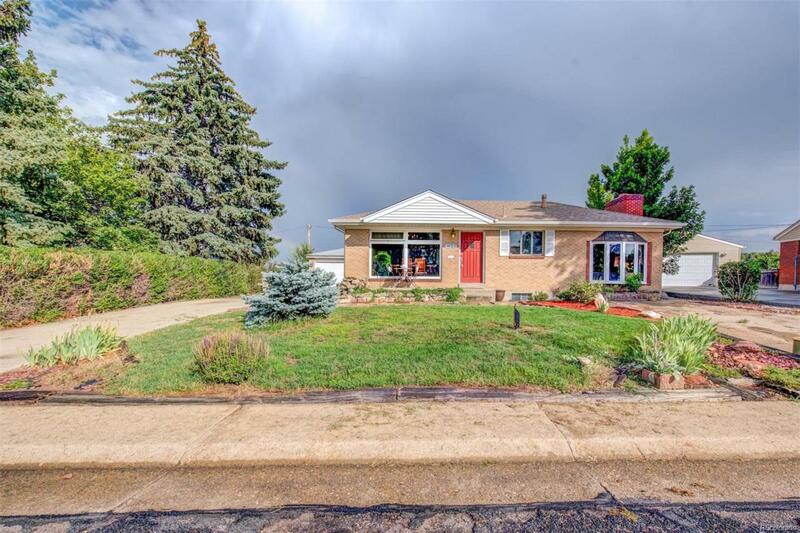 Located right across the street from the elementary school and backs to great open views, this location will not disappoint. Don't miss out on all this home has to offer.